Before we wish you a nice weekend we would love to tell you about our updates that can be tested right now. We’ve introduced notes and charts. From now you can add notes to your campaigns that will help you to organise your work. and other valuable information. 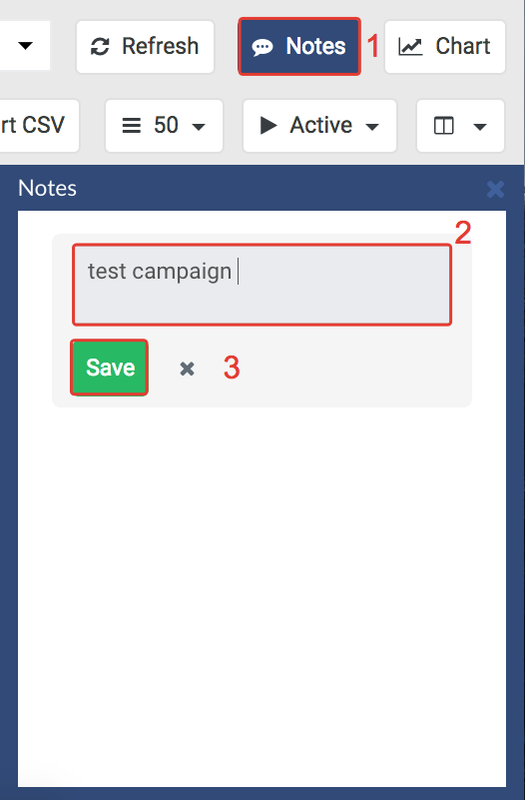 If you have your notes organised in some other place, you can now forget about it, because BeMob helps you keeping your ideas along with actual campaigns. Isn’t it comfortable? 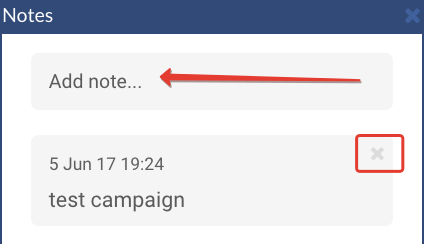 To add a note you should select a campaign and press Notes button. Here you’ll see a window with notes settings. After you’ve added a note, don’t forget to click Save. After you add a note, it will be displayed in this window. 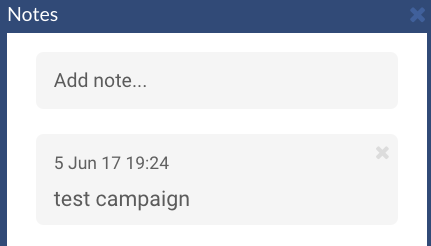 You can delete a note and add another one for the same campaign. From now you can also see the report on a certain campaign in the graphical view. Select the required campaign and press Chart. You will see the campaign data in a graphic form. Set the time range to see the dynamic of your campaign. We hope that these features will help to improve the performance of your campaigns.